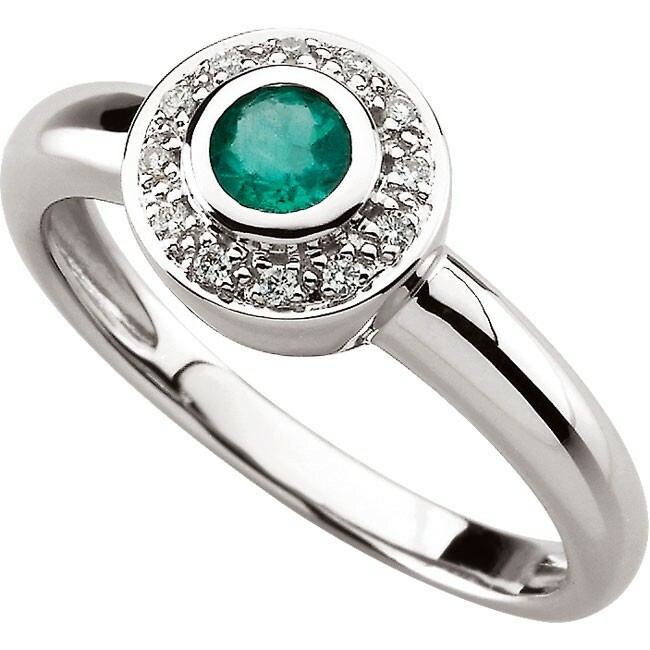 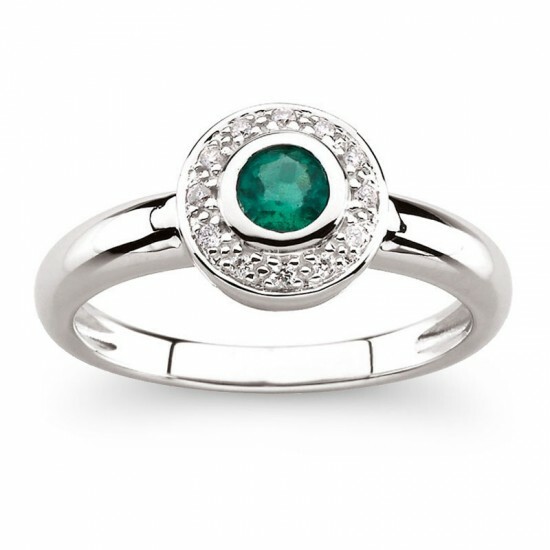 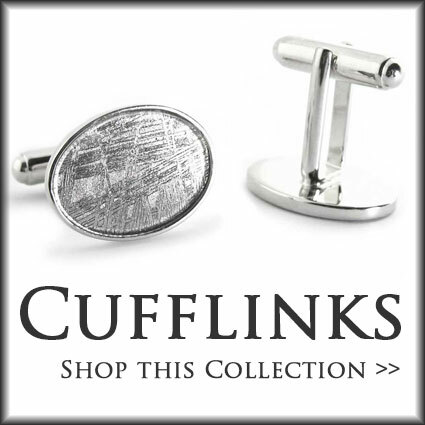 This ring features a genuine Emerald measuring 4mm and weighing 1/4 ct. 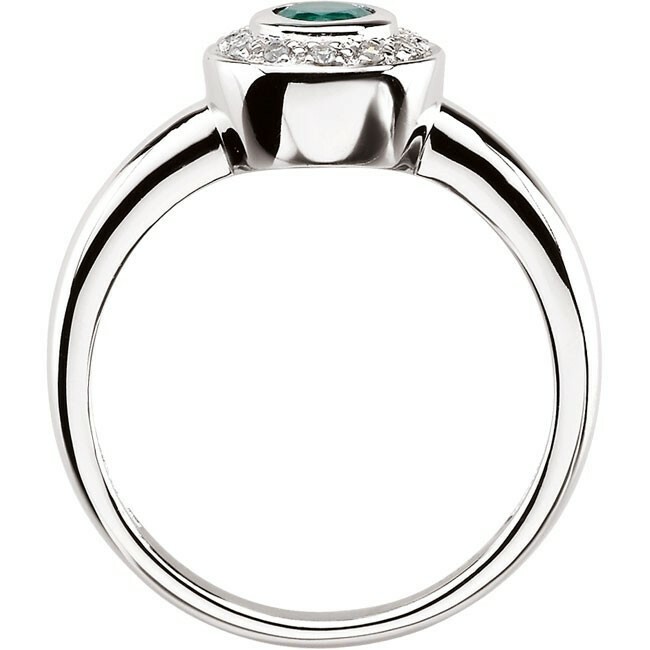 The emerald is bezel set, and surrounded in a halo of accent diamonds. 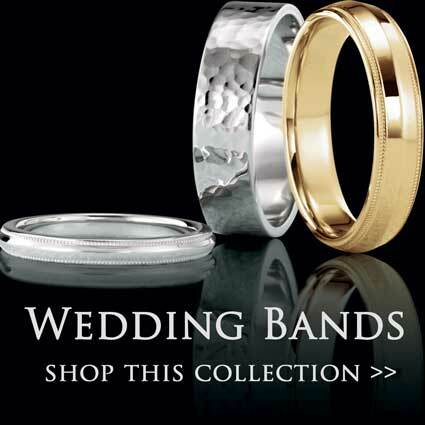 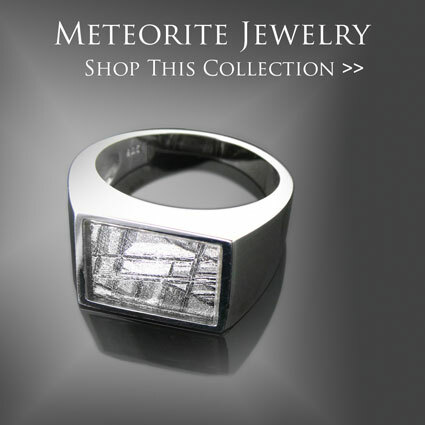 Please allow us 2 days to size this ring for you.